Selling your home for cash is a lot different from selling it on the traditional market. When you sell through a real estate agent, you’re usually working with a buyer who is going to secure a mortgage loan for something fairly close to the price you’re asking for your house. When you sell your house for cash, you’re skipping this multi-month process and getting money directly within a month or less. Cash buyers usually pay less than the asking price of a home, but that offer typically comes with unique advantages. You’ll need to view this offer differently in order to determine whether or not you’re getting a good deal. In slow markets or areas where most people don’t desire to live, homes almost never sell for their full market value. They might list for that amount, but they’ll wait around on the market until the seller eventually accepts an offer that was lower that what they had originally anticipated. Don’t look at listing price or average values. Look at the amount that these properties actually wind up selling for. 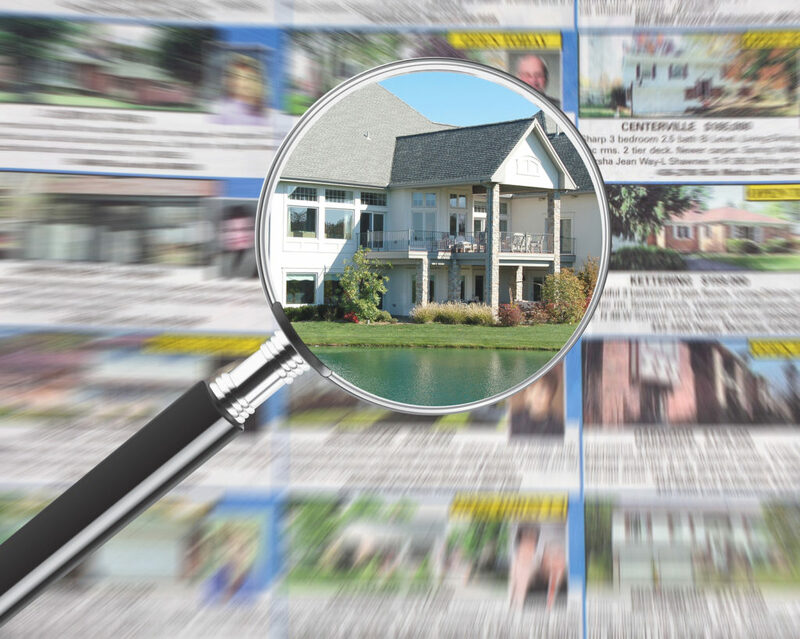 If it’s pretty different from what the sellers were asking at first, you can expect a reasonable cash offer on your home to look closer to the final sale number. Keep in mind that most of those people who sold their homes worked with a real estate agent who took at least 5% (though sometimes more) of the final sale price as commission, so the sellers actually received less than what it appears they received. If homes aren’t really selling at all, it can be hard to determine how much would constitute a fair offer. You don’t have anything reasonable to compare a cash offer against. When this happens, you’ll need to look at the other factors surrounding your home to make that decision. If the area market is really that bad, almost any cash offer might feel fair if it fixes your problem. One of the things that really draws sellers to cash buyers is the speed of the process. 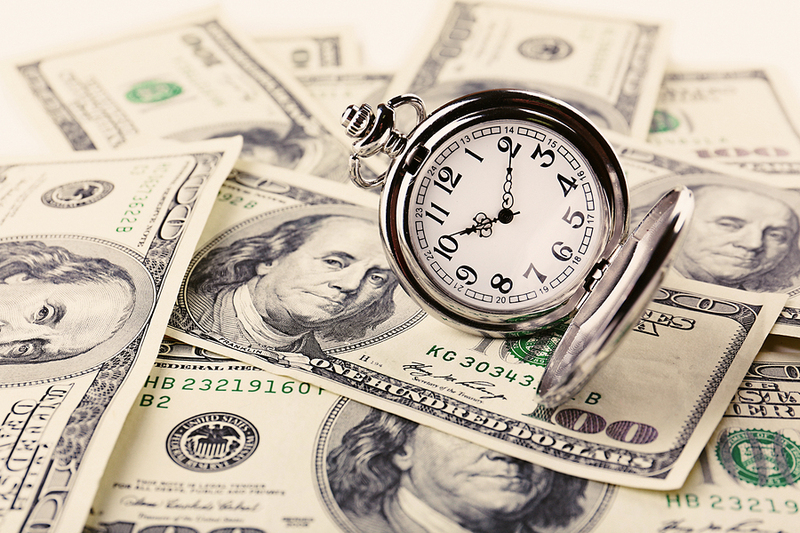 Since cash buyers don’t need to get approved for a mortgage loan, the closing process is a lot quicker. Some potential buyers will wait over a month for a loan decision if they aren’t pre-qualified. This stalls the seller’s plans to relocate or access the cash they need for something important. Cash buyers typically reduce the wait in multiple ways – they’re usually willing to purchase properties as-is, and they want to buy quickly. As soon as you advertise that you’re willing to accept quick cash offers or you directly present your home to someone you know is a cash buyer, these buyers will start to pop up. Some cash buyers aren’t purchasing properties to live in, so they’re a lot less picky about what they’re willing to purchase. If you want to move quickly, think about how much you’d be willing to pay to do that. If the offer is 20% less than what you were expecting but it drastically expedites your timeframe, this may be worth it to you when you’re in a hurry. If the home is facing code violations, is unlivable, expensive to maintain, or if you need to move urgently, you might find it worth taking a cut to get things done. How Much Work Does The Property Need? If your property needs a lot of work, buyers on the regular market may not be interested in purchasing it. These people want homes that are move-in ready. They might have a hard time getting a mortgage on a property that’s in bad shape, even if they don’t mind fixing it up. 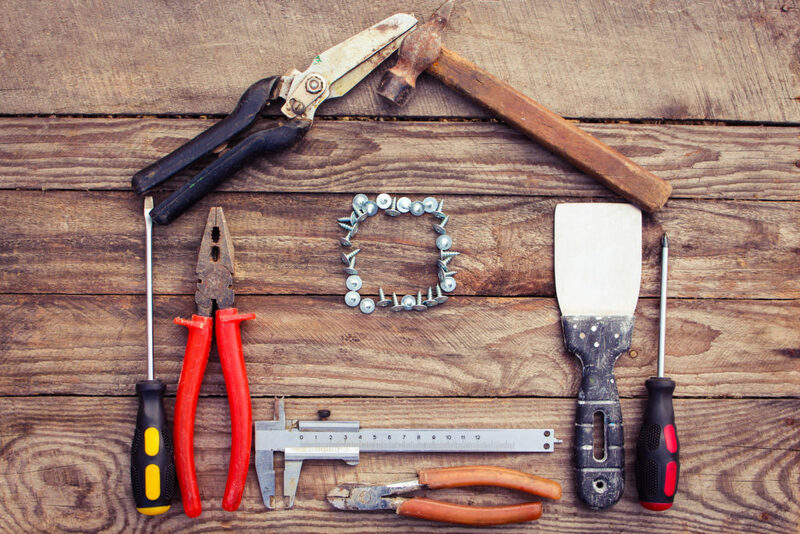 Homes that need a lot of repairs complicate the situation. Think about how much money it could cause to fix your home. Is it somewhere in the tens of thousands of dollars to completely overhaul your property? Do you have that much money available to repair the home on your own? The offer you receive from a cash buyer will likely deduct the cost of those repairs. You won’t need to spend that money to make the property appealing – you’ll just take the cash you would have profited anyway. Most cash buyers will be able to explain their offers, especially if they’re professionals and it is advised that you inquire about any cash offer you receive and how exactly those number were came about to ensure the offer you receive is fair. They can show you what they need to do and tell you how much it’s going to cost. In the end, it should check out. Properties that are in need of serious help are usually great options for cash buyers and sellers alike who just want the home gone! Is The Cash Buy Rescuing You? Homeowners in dire situations will turn to quick cash buyers to save them in an emergency. This is most common with foreclosure, or when foreclosure is imminent. Since foreclosure sticks like glue to your credit report for a long time and is nearly impossible to work off, homeowners try their best to avoid the foreclosure being completed. They do this by finding a buyer with cash who can work quickly to complete the sale before the lender auctions off the home. In these situations, any offer that satisfies the lender and gets the seller out of jeopardy is a good offer. You can’t profit off of the sale of your foreclosure home – all of that money needs to go directly to the lender anyway. You technically can’t lose. Professional cash buyers know how to work directly with lenders to come to an agreement about an asking price. It’s generally advisable to take any offer that will help you meet your requirements and save yourself from foreclosure. These kinds of emergency sales don’t look stunning on your credit report either, but they disappear much quicker and they’re far easier to work off with regular positive activity on your accounts. If your situation is a little offbeat, it might be worth turning to cash buyer. Cash buyers are generally used to solve problems. If you’re not expecting the perfect sale of the perfect home in the perfect market with the perfect agent, a cash buyer might be right for you. SoCal Home Buyers would love to be that cash buyer. We’re ready to close quickly, and we want to make things easy for you.